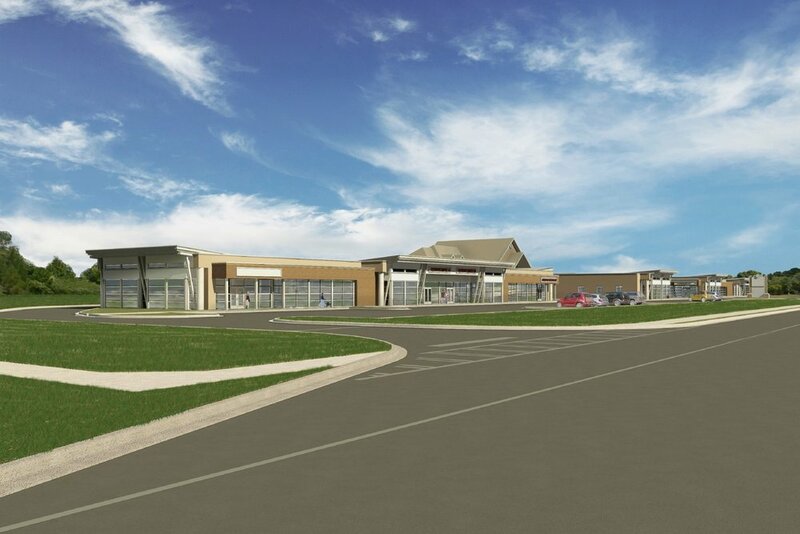 MPA Developments, LLC is developing a 30,000 square foot medical office and retail project. 367 will be the road frontage completion to an office development campus. Construction is scheduled to start late 2017 and to be completed in 2018.